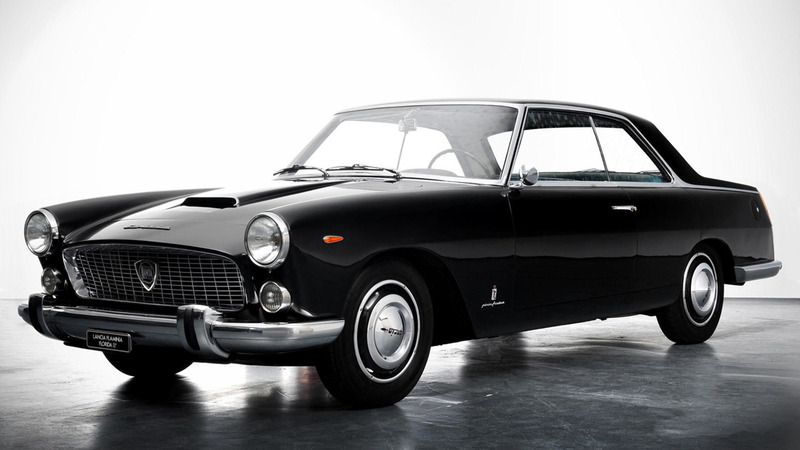 The 1957 Lancia Florida II was a design study for what became the Lancia Flaminia, and went on show at that year's Turin motor show. 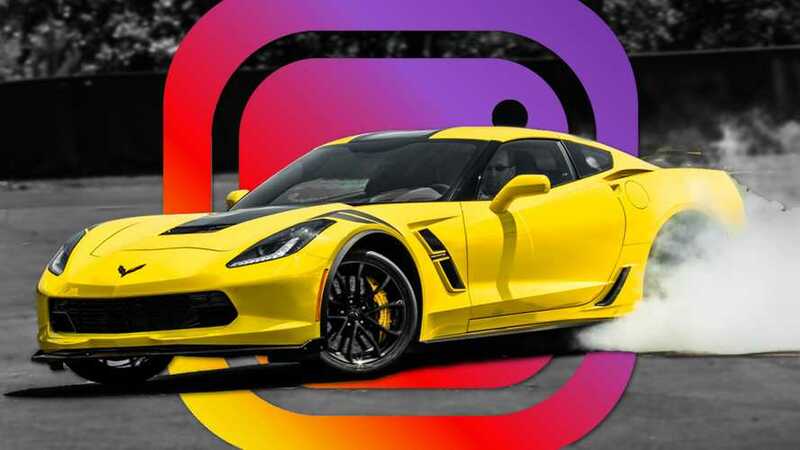 This was a devastatingly modern take on the grand tourer coupe, with simple lines, a gentle design touch and a subtle elegance that American cars could only dream of. 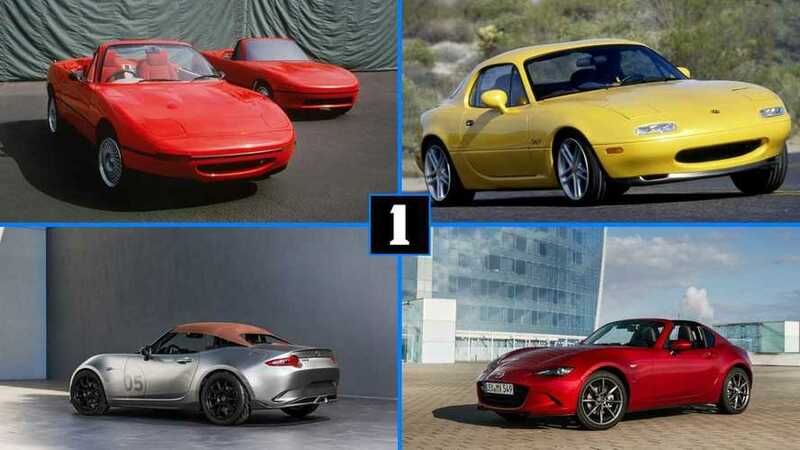 You'd see the influence of the Florida II in many cars over the coming decade and beyond. Company founder Battista Pinin Farina certainly appreciated his work – this car was his personal ride, and it is still exhibited in the Pininfarina Collection at the company's HQ in Cambiano, Italy. 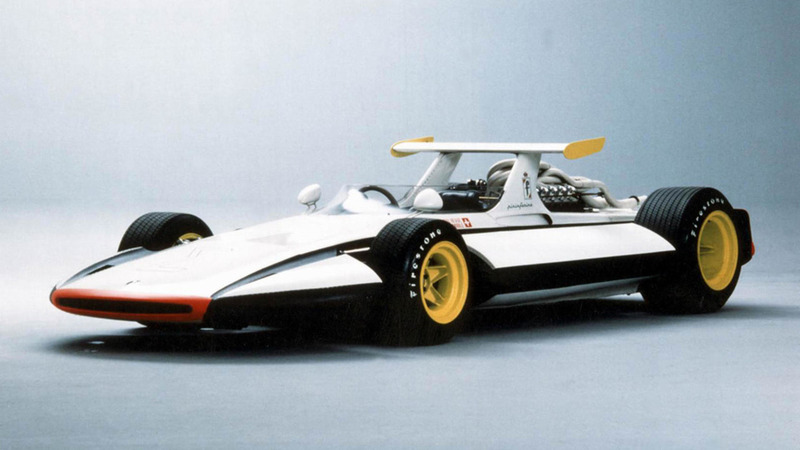 The Sigma Grand Prix of 1969 was a concept racing car that aimed to reinterpret the idea of F1 racing by introducing the latest safety ideas and protective technology that would reduce the inherent risk involved in racing. The result of the work of an international team of experts, the prototype incorporated solutions that were futuristic at the time and have today become common use, such as safety tanks for fuel and the onboard fire protection system. 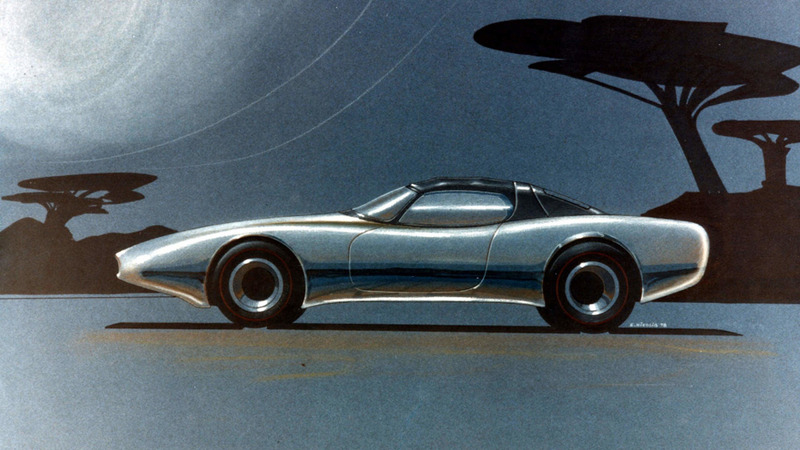 The Sigma was presented as a Ferrari concept car and featured a 3-litre V12 engine and weighed just 590kg. As well as safer fuel tanks, the sidepod design was intended to prevent the car flipping over after contact with another car and the cockpit was designed as a survival cell for the driver. 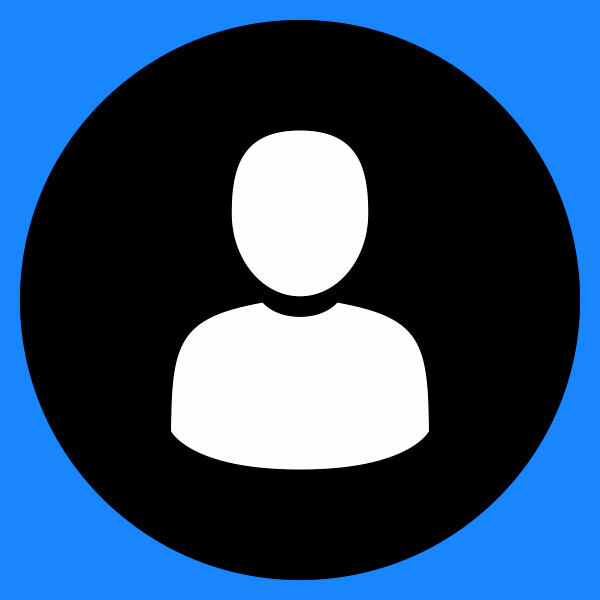 It's interesting to note how fresh the design looks even today. This Jaguar XJ Spider concept won't be on display at the Turin motor show, but it will be taking a special role in the Supercar Night Parade that opens the show on 6 June. 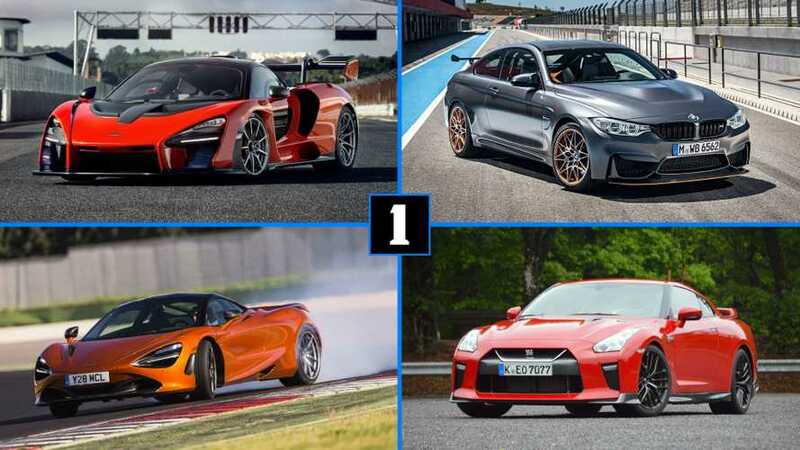 Over 300 supercars owned by people from all over Italy will take part. Driving the Jaguar – which has never been seen on the road before – will be chairman Paolo Pininfarina. The two-seater prototype cabriolet based on the XJ coupé platform was shown for the first time at the 1978 Birmingham motor show. The oval air intake at the front and curvy lines were a refreshing counterpoint to the rather dour XJ-S of the time and tried to channel the spirit of the E-type. Presented at the Tokyo motor show in 1989, the Mythos is a two-seater barchetta based on the mechanical underpinnings of 1980s classic, the Testarossa. The Mythos also inherited the Testarossa's 390bhp flat-12 engine – there are no official figures, but the car is said to have a projected top speed of 180mph. 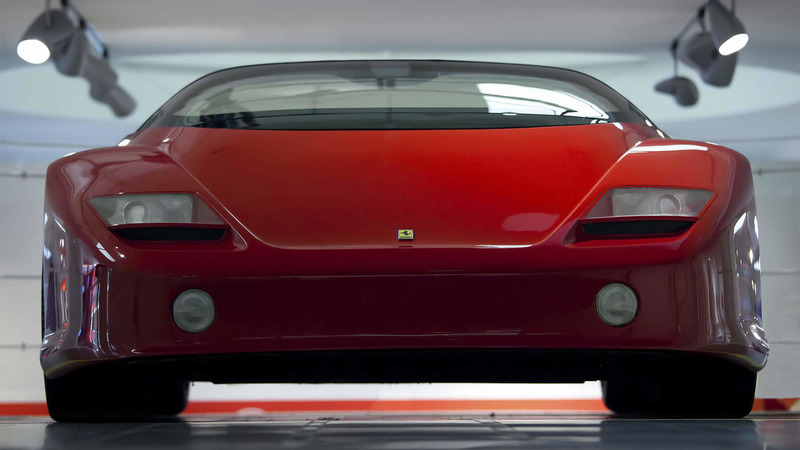 This Ferrari concept never went on sale to the public – it did eventually inspire the F50 supercar – but the Sultan of Brunei is said to have commissioned two for himself to drive. One in red, the other in turquoise. 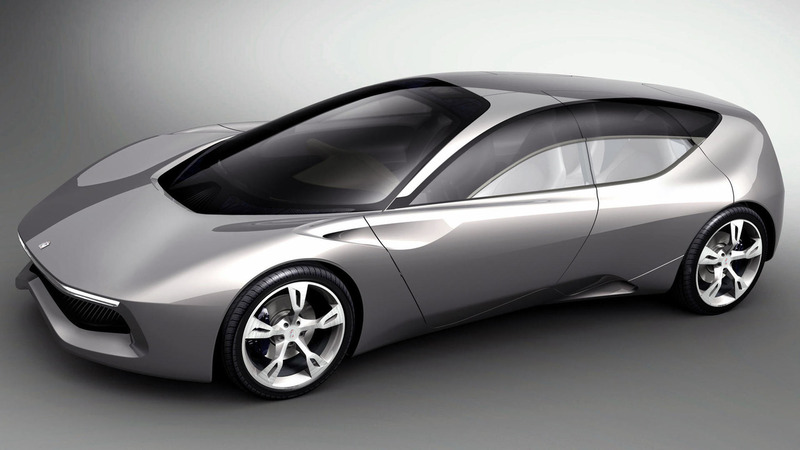 Passengers arriving at Turin airport from 6-12 June will be welcomed by the Sintesi concept car from 2008. Designed as a 'sporty' four-door, four-seat grand tourer, the car already looked forward to the upcoming themes of autonomous driving and cars that interact with the surrounding environment. 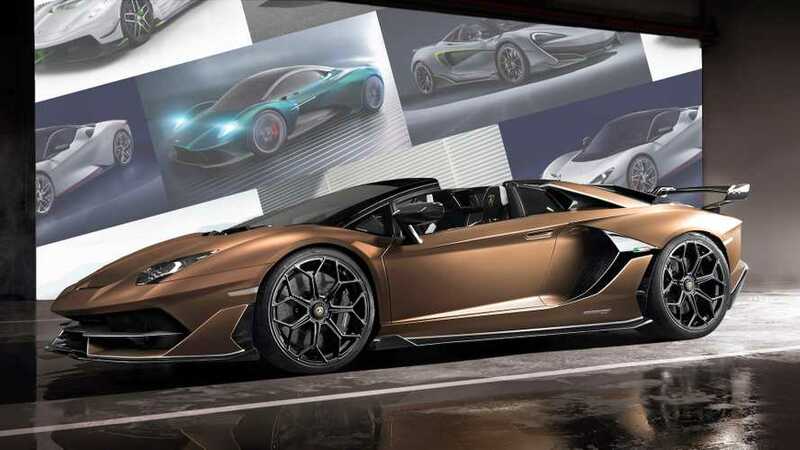 Powered by a 700bhp hydrogen fuel system the Sintesi has a top speed of 115mph and is capable of the 0-62mph dash in 7.5 seconds if it were so inclined. 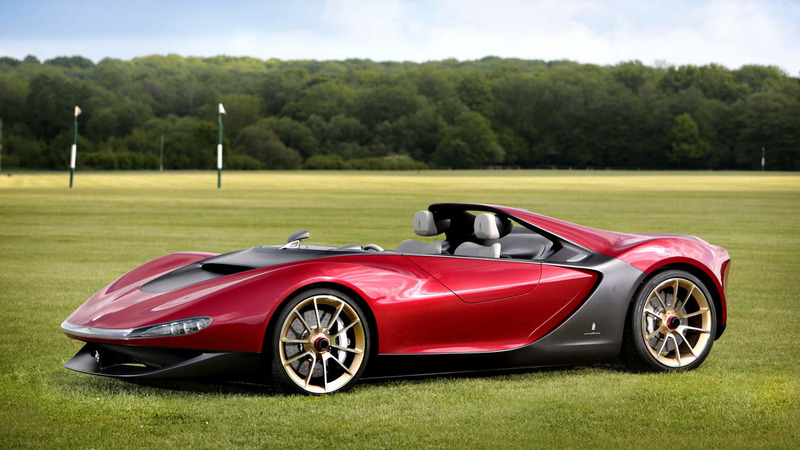 The Ferrari Sergio concept was unveiled at the Geneva motor show in 2013 to celebrate former company boss Sergio Pininfarina, who had died the year before. It is a two-seater barchetta, coachbuilt on the Ferrari 458 Spider platform. Interesting features include roof-mounted headrests and the 'virtual windshield', which deployed a stream of air at speeds over 31mph to create a buffer for driver and passenger. 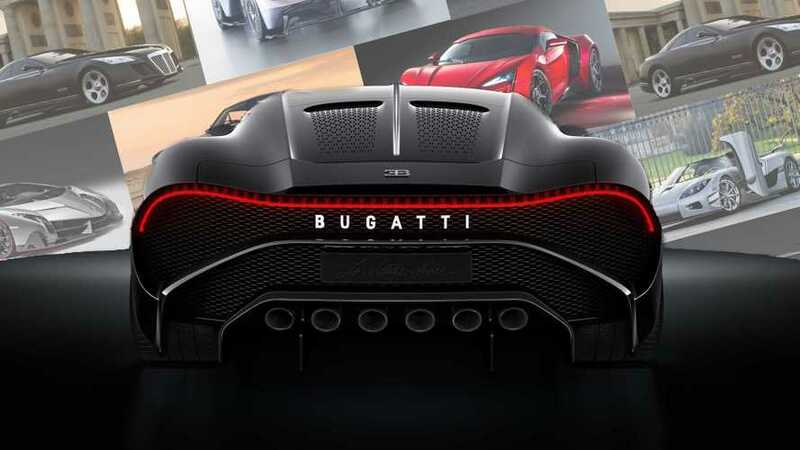 Initially only planned as a concept car, it became a reality in 2015, when six units were produced and sold for over £2m each. These six cars are a whistlestop tour of the best of the Italian design house. Italian design house Pininfarina has revealed six cars that it has chosen to celebrate its rich heritage of producing stylish prototypes and concept cars during its more than 80 years of operation. The show starts on 6 June and runs through until 10 June, even offers the chance for visitors to see company chairman Paolo Pininfarina driving a Jaguar concept car that’s making an ultra-rare appearance on the road. 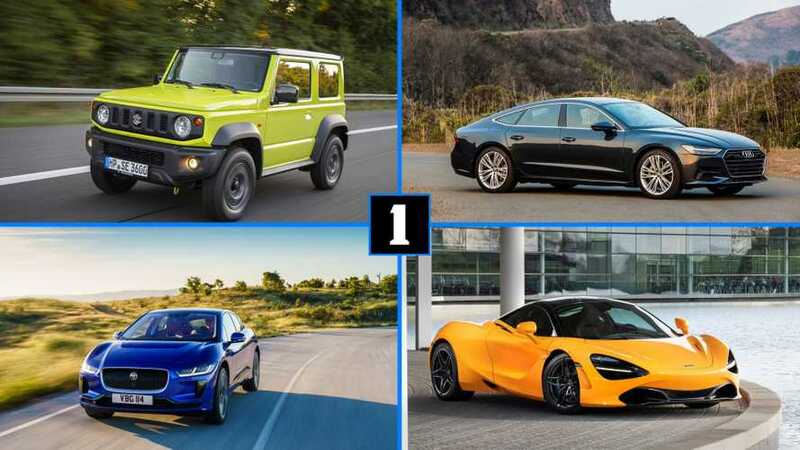 Among the cars on display will be the Mythos and Sergio Ferrari models, the Lancia Florida II and Sigma Grand Prix at the Prototypes Exhibition, as well as the Jaguar XJ Spider and Sintesi concepts. Click on the next button above to see the cars that are set to appear in Turin.